Healthy and delicious delivery food can be difficult to come by. So when we find it, we never let go. Klean LA is true to its name and has some of the most high vibe foods around town. Get your meals and nutrition delivered conveniently, you deserve it. 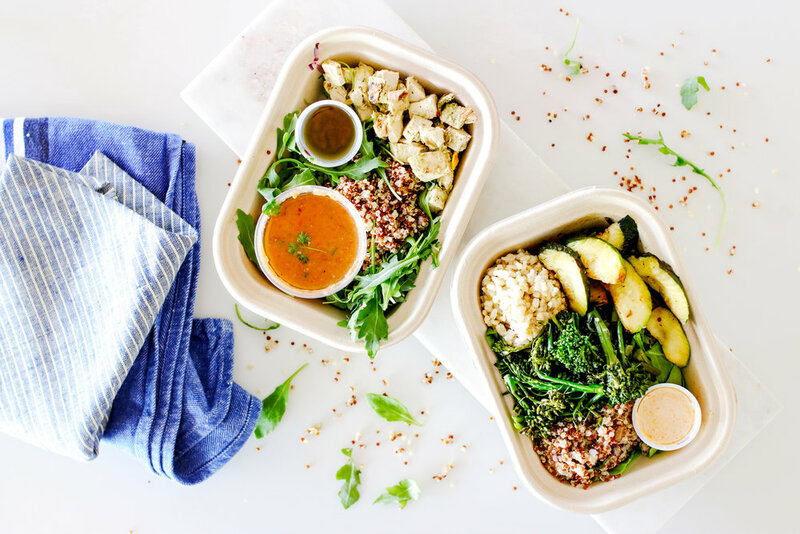 It's simple, Klean LA came to life with one simple intention - to help people live longer, more fulfilled lives by providing access to convenient, high quality food. Beauty goes beyond physical appearance - it's so much more than hitting your goal weight or shedding stubborn body fat. It's about being true to yourself and waking up everyday to live your best life and maintaining confidence in who you are as a human being. Morning meditation, eating Klean LA (obviously!) and working out with Lacey Stone! We have an ongoing collaboration with The Fem and working on expanding our retail presence for 2019!